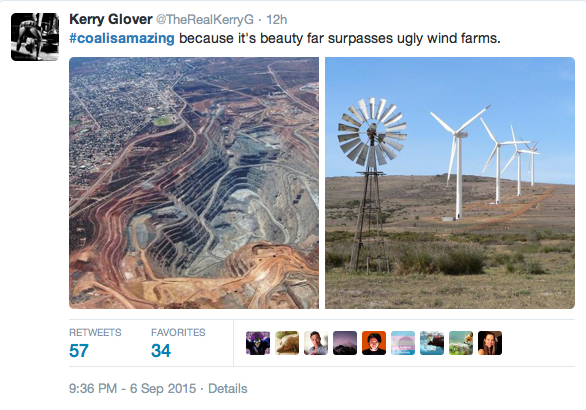 Barely a few hours after the Minerals Council of Australia launched a PR campaign aimed at painting the coal industry as a key employer and taxpayer, hundreds took social media to spread their own views on the fossil fuel. 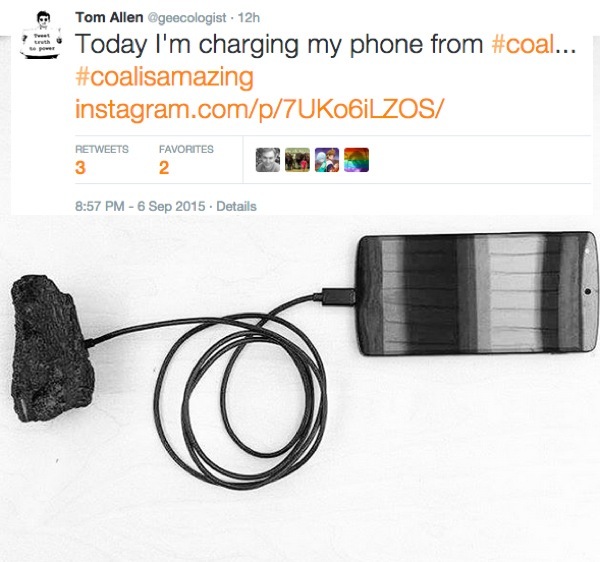 Mocking the slogan, “Coal. 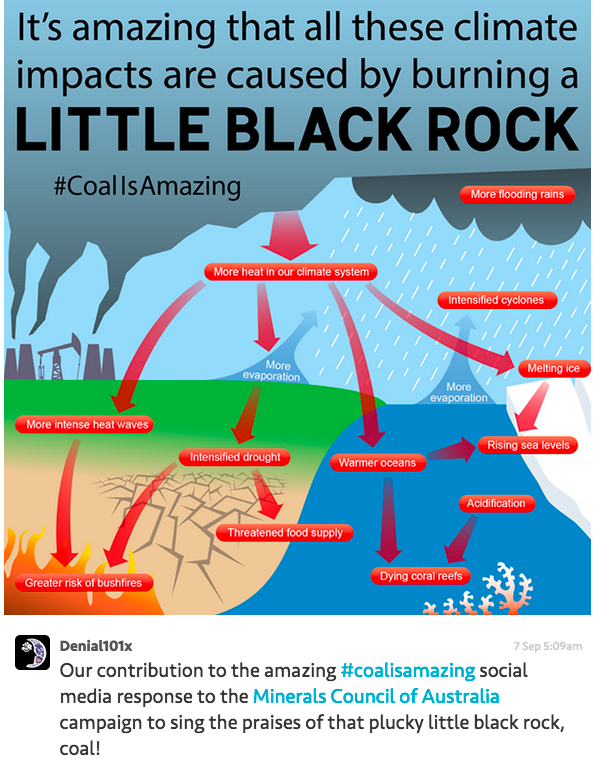 It’s an amazing thing,” activists are populating sites such as Twitter, Instagram and Facebook with their especially created #coalisamazing hashtag for images and comments. Jokes aside, however, the industry group says that around 30,000 miners are forecast to lose their jobs in the coal mining sector in Australia by the end of the year. The advertisement claims that coal mining can deliver $6 billion in Australian wages and inject $40 billion into the economy each year. It also says the sector can now reduce its emissions by up to 40%. "It's coal," the voice adds. "Isn't it amazing what this little black rock can do?" 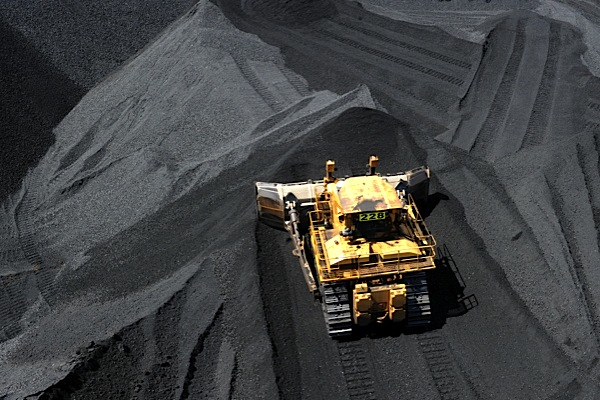 But Business Spectator columnist, Tristan Eids, warns that most people, including the media, fail to realize that while coal is indeed one of Australia’s major exports, it still does not represent much more than 1% of the country’s GDP. “That’s nothing to be sneezed at, but Australia shouldn’t be shaping its economic strategy nor its response to climate change around the desires and whims of such an industry,” he writes. His views are echoed by The Australian Conservation Foundation, which has described the campaign as "negligent". "The toxic substances that are released when coal is burned make people sick and of course it's making our climate hotter and more dangerous," chief executive Kelly O'Shanassy said in a statement. "While the world's climate scientists and most Australians realise we need to quickly get off our addiction to coal, the Minerals Council and the federal government want to keep us hooked. 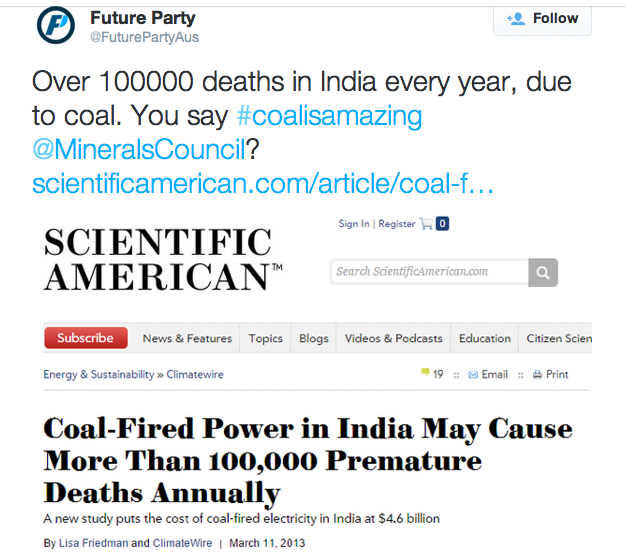 "To promote coal as 'amazing' could be considered negligent, or it might even be considered culpable."